How to Conduct an Online Examination using School Management System? Online education is definitely one of the smartest innovation of the century and we have already seen the benefits this type of education has bought in the lives of students. Today, we bring to you another smart innovation that can definitely change the way exams are conducted in schools- online exam, a smart plugin in Fedena. With the help of ‘Online Exam’ by Fedena, schools can conduct sudden exams, without spending their precious time in planning. This not only improves the entire examination management experience for the employees but also eliminate the paper wastage and unnecessary costs related to the examination. Using this amazing feature in your school structure, institutes can automate the whole examination process, generate various type of reports, share results with students and parents in real time and more. Firstly, being the admin you need to log in with your id to Fedena and go to ‘More’, then ‘Examination’ and finally to ‘Online Exam’. 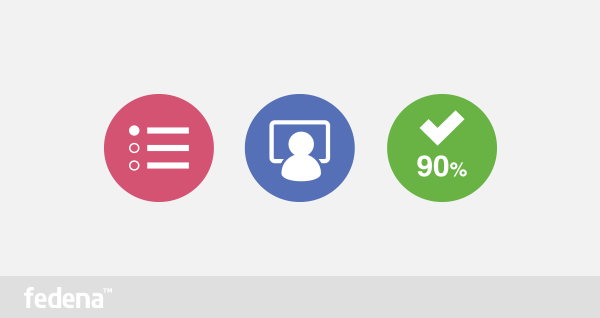 New Online Exam: This option allows you to create new online exams for students. 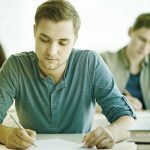 You need to fill up all necessary information required like ‘Name’ of the exam, the start date, the due date, the batches you want to select for the exam and also, the number of options you want to provide as answers. View Online Exams: When you want to view the ongoing online exams, you need to click it and select the particular batch you want to see the details off. To make the exam available to students, you need to make it ‘Published’. View Exam Results: Online exam results can also be viewed by selecting this option. You just need to select the batch and you get the list of the exams conducted for the particular batch. Then, click on the ‘View Result’ of the particular exam you want to see. Once you click on ‘View Result’, you get the report card for the particular exam. You can also get a PDF format of the report by clicking on ‘PDF Report’. Reset Exam: This feature is an advantage when in case, you have to reset an exam for a batch or a particular student. There may be circumstances when you need to reset an examination and in those times, nothing better than the ‘Reset Exam’ option. For this, you have to click ‘Reset Exam’ and select the batch and also the particular exam you want to reset. You can reset the exam for a particular student or the entire batch as well by selecting ‘All’. 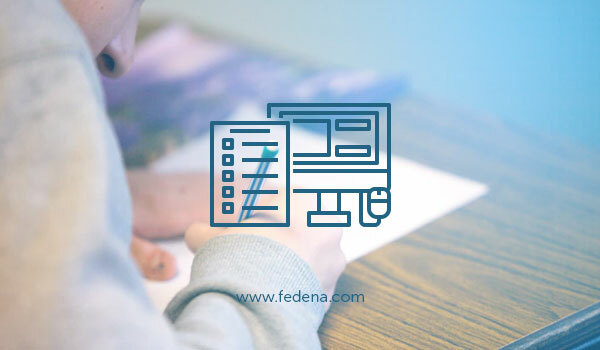 How does online exam work in Fedena? When an online exam is forwarded to a student, the student has to login to Fedena with his id and go to ‘More’ and then to ‘Online Exam’. Being a student who has to attend an online exam, you need to choose the exam you have to attend. The next screen that you get will let you start your exam. When you are done with your exam and ‘Submit’ it, you immediately get the result that will let you know if you have passed or not. As the admin, if you want to check the result of the online exam you had allotted to a particular batch, you have to log in and go to ‘Online Exam’ and click ‘View Exam Results’. Select the batch and you get the details of all the examinations attended by the particular batch. Click on ‘View Result’ to see the mark sheet of the particular exam. This is in fact, the best alternative to conducting exams in actual that takes a lot of time to conduct and check. The ‘Online Exam’ plugin of Fedena is perfect for some surprising test in class.